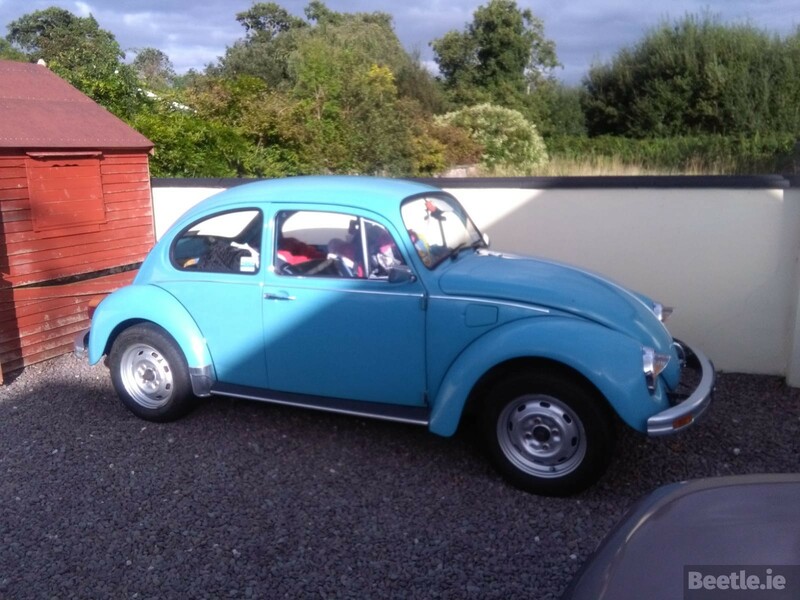 This July 1977 registered Base Model Beetle was submitted by Ronan O’Day from Kerry. 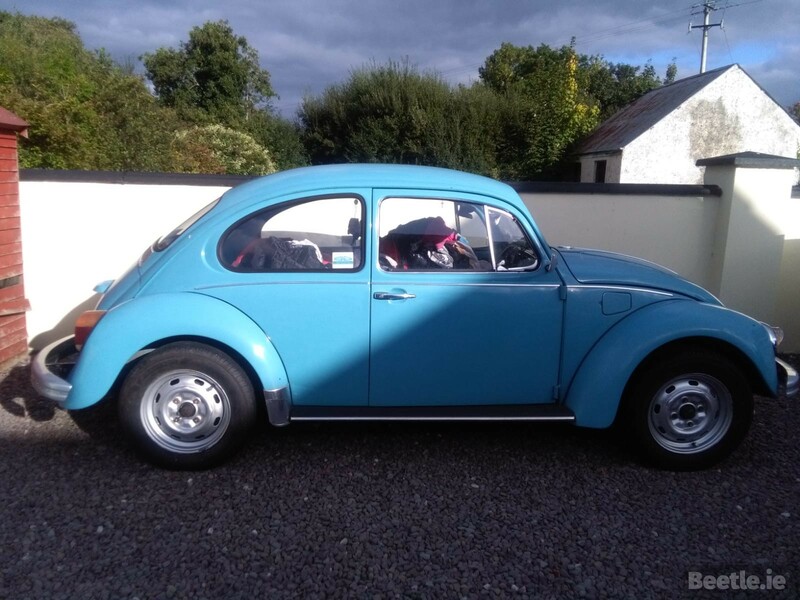 Ronan has owned his Beetle since 2008 and has restored it but as he says himself, it’s an ongoing process that must take second place to family and work. 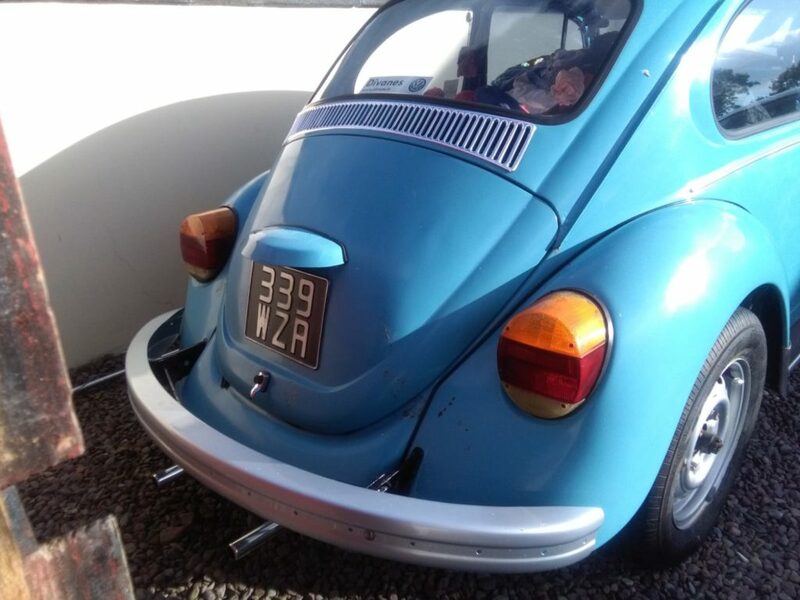 Ronan replaced the engine about 3 years ago for another 1200cc unit. 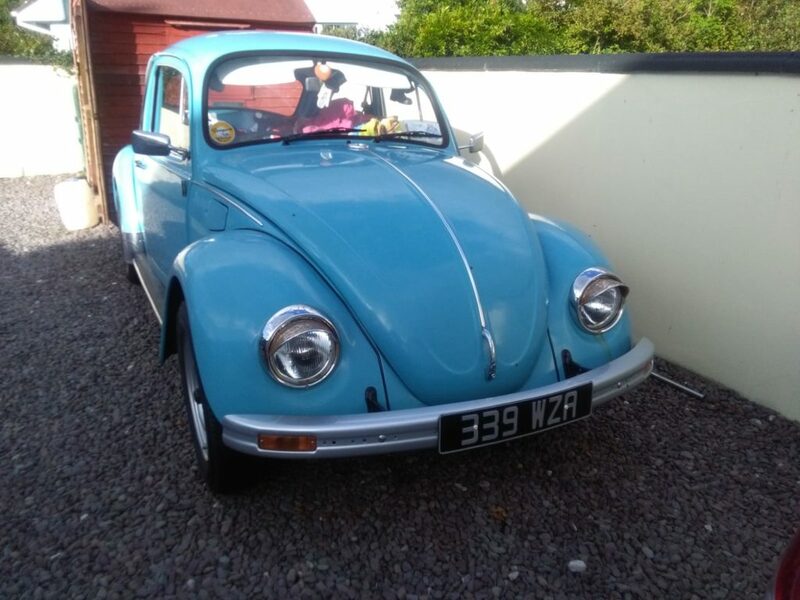 Next job on the list is carpet and get it back on the road.